Hydro-Fix Hydraulics. The company that you can trust. With locations in Canklow and Mexborough, we are ideally situated to service and supply our expanding Customer base in South Yorkshire. Whatever you need, Hydro-Fix Hydraulics can help. 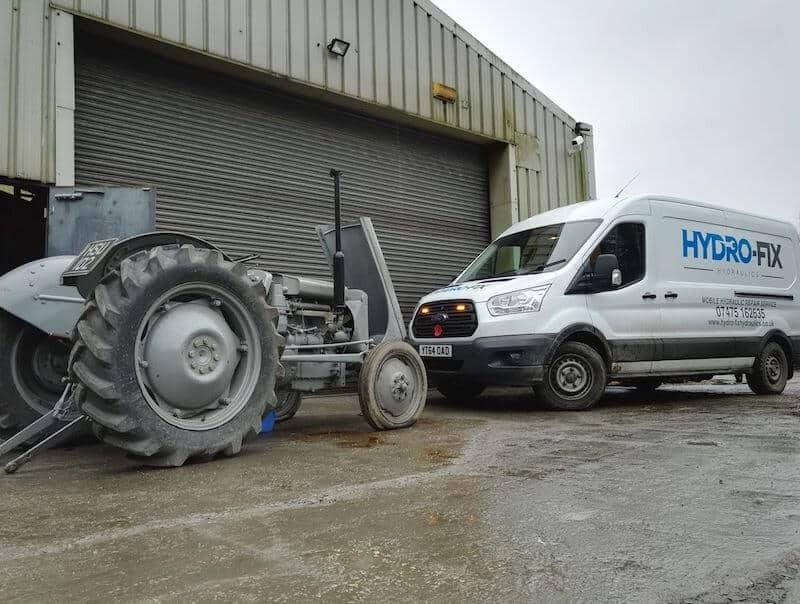 Hydro-Fix Hydraulics offer an on-site service to customers requiring hydraulic repairs and fluid power products. We carry a comprehensive range of quality hose and fittings ensuring all applications can be catered for. We’re a family run business and believe that no job is too big or too small.